Easter is coming and for many of us this means, wondering what dishes, desserts and drinks to serve to our family and friends. 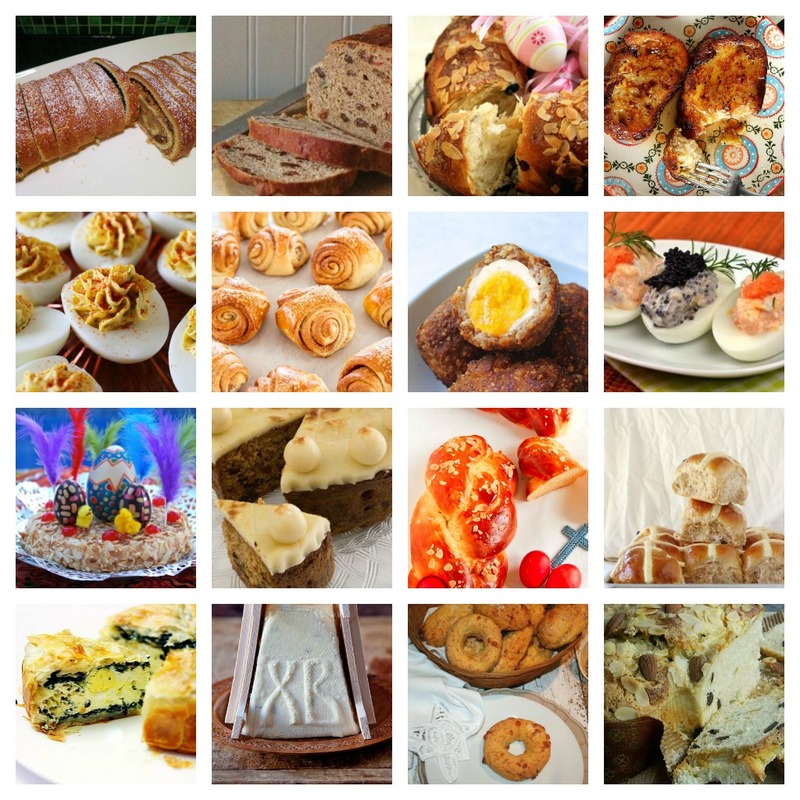 IngredientMatcher has browsed the Internet for the best Easter food traditions around the world. The most typical dishes that stands out can be found on my Pinterest board where the name of the dish is mentioned together with the country it is from. Most pins are linked to a recipe so you can cook the ones you like the most. I have tried to find recipes in English but there are a few that are written in the native language. Please let me know if you find a better recipe in english (need to have a good picture also). Even though I spent a lot of time gathering this list it is not complete (and is not meant to be complete). The focus has been to create a list of unique and typical easter dishes so naturally some lamb dishes did not make it to this list. Let me know in the comments if you find easter recipes you think should be added to the pinterest board.